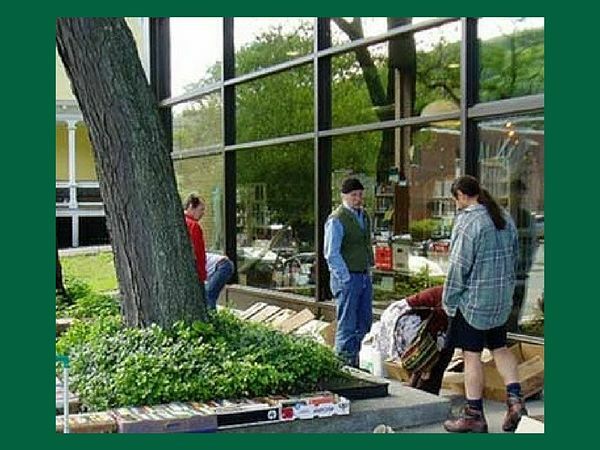 Wish the book sale were still on? It is! 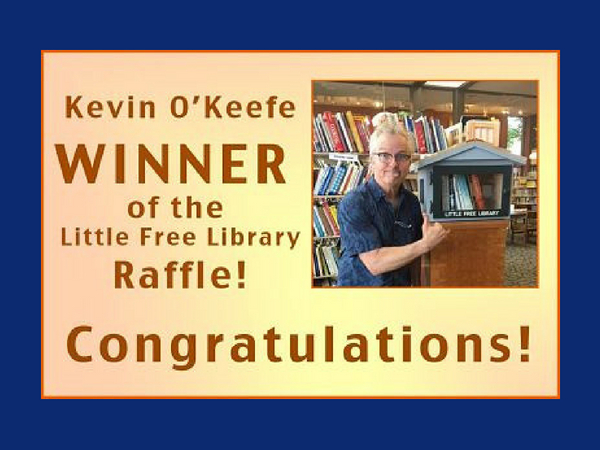 Take a look at the ongoing sale, and take your selections to the circulation desk for payment. For special books, check out the Friends’ Amazon page — a place to purchase rare, beautiful, and specialized books gleaned from book sale donations. 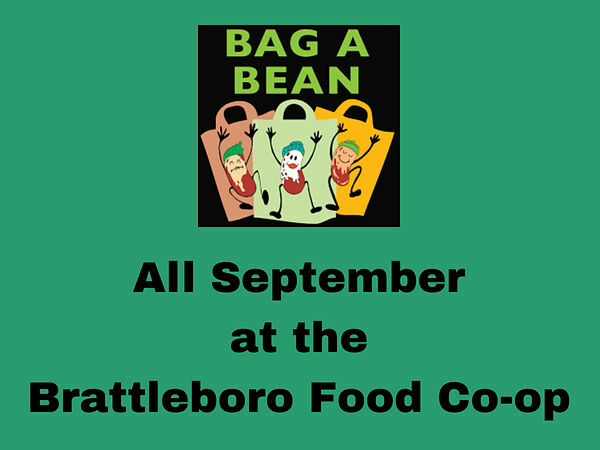 During the month of September, the Friends of Brooks Memorial Library will be among three designated organizations that will benefit from the Brattleboro Food Co-op’s Bag-A-Bean program. Whenever customers bring in their own grocery bag, bulk-food container, or travel mug, the Co-op thanks them with a 5¢ credit or a bean that they can drop it into one of three containers benefiting local non-profits. Each month the Co-op selects three non-profits on a rotating basis. For every pound of beans placed in a container, over $14 is donated to that container’s organization. Donations can range from $100 to $500! The Bag-A-Bean program works to engage shoppers in reducing waste by rewarding them with the opportunity to donate their savings to a local non-profit. Both the environment and the non-profits benefit!